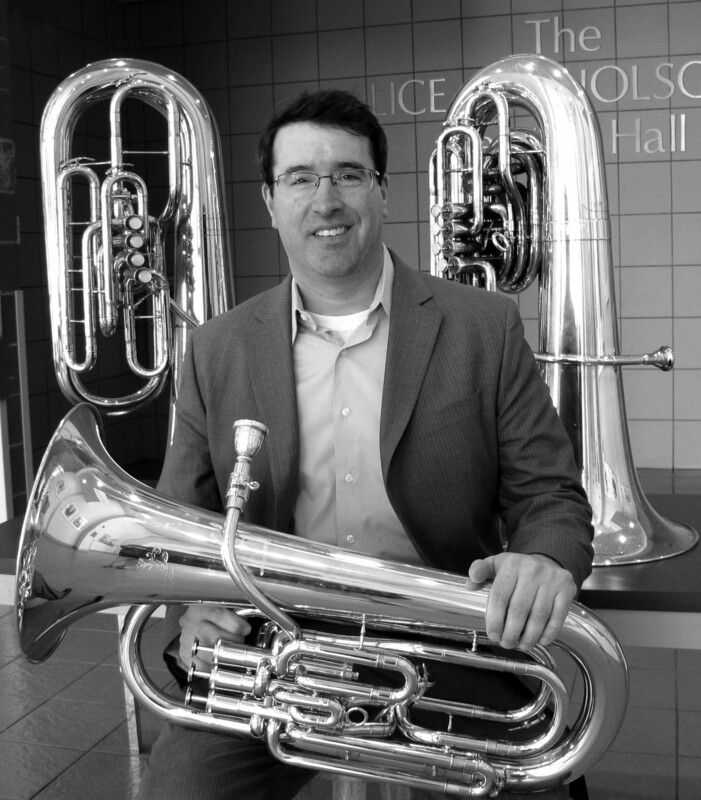 Matt Tropman currently serves as Tuba/Euphonium instructor at the University of Arizona and is an active freelancer, soloist and chamber musician. 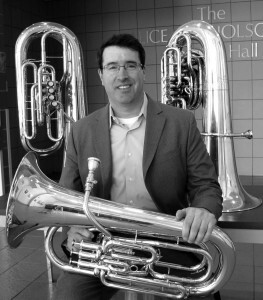 His performances have been praised in numerous publications such as the New York Times, which stated “Tropman makes a serious case for the euphonium as a solo instrument.” An active clinician and recitalist on both the euphonium and tuba, Matt has performed and taught throughout the U.S. and Europe. He recently published a euphonium method book and has numerous other pedagogy projects in development. Matt’s two commercially released CD’s; Continuum and From the Balcony (Summit Records), have been featured on programs such as NPR’s “All Things Considered”, CBC Radio’s “Disc Drive”, and “Music and Company”. He has performed with numerous bands, orchestras and chamber groups including the San Francisco Symphony and the Detroit Symphony. In his early career as a member of the U.S. Marine Band (President’s Own), he frequently performed as a soloist throughout the U.S. on the band’s National concert tours.